Everyday exposure to dust, sun and pollution is enough to take away your natural radiance. One of the best ways to get glowing skin is to exfoliate every now and then. But too many salon trips can also burn a hole in your pocket. Instead, you can try some DIY solutions to get your glow back without all the expensive treatments. So we came up with a list of simple DIY scrubs that you can make at home to always keep your skin happy and bright. 1. 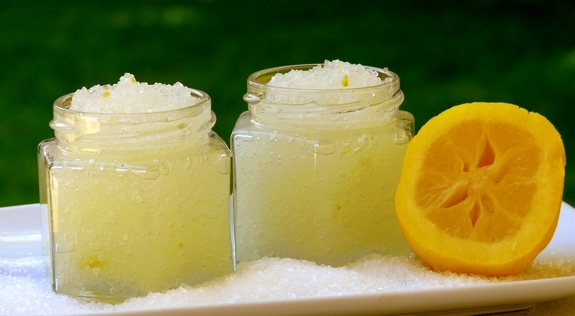 Citrus scrub: We all love that zesty taste of lemons, and so does our skin. All you need are three simple ingredients to prepare just the right summer scrub and your skin will be thanking you through the season. Mix 1 cup of powdered white sugar with half a cup of olive oil. Finally add four to five tablespoons of fresh lemon juice and stir it all together. You can even blend it in the mixer for a smoother consistency. But remember not to blend too much so as to maintain the grainy texture for good exfoliation. 2. 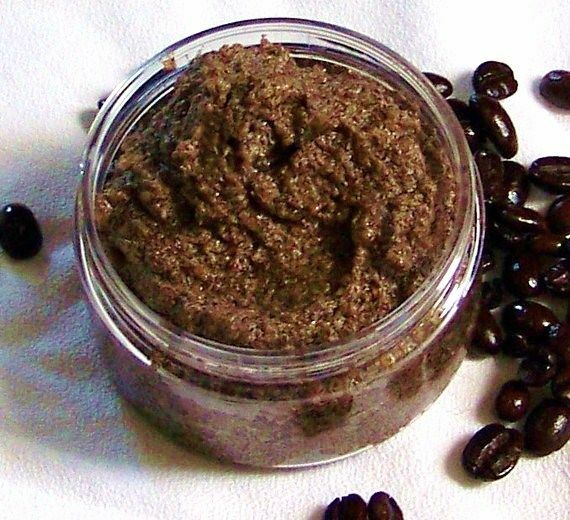 Coffee scrub: Don’t you just hate it when you find lumps of cellulite on your skin? But there is one simple solution that you can concoct right in your kitchen. While you brew your morning cup of coffee just add some of the coffee powder to a mixture of sugar and olive oil. Alternatively you can also use coconut oil. Take one or two vitamin E capsules and cut them to pour the liquid into the mixture. Stir it in together and use the scrub regularly to see a noticeable difference in your skin. 3. 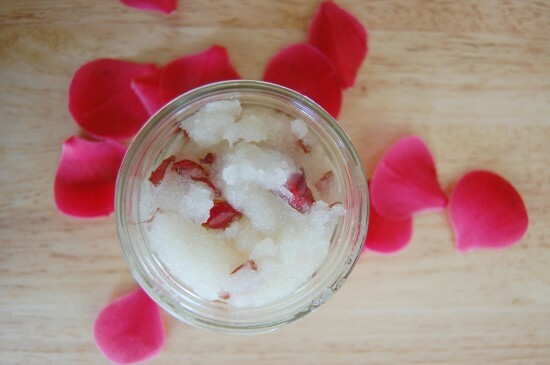 Rose sugar scrub: Even our ancestors told us about the benefits of roses for glowing skin. Whether you use rose water or make a face pack, the results are stunning. To prepare a simple rose body scrub just add some coarse sugar, 2-3 spoons of oil (you can choose olive oil or even almond oil) and a few fresh rose petals to a blender. If you like, you can add a spoonful of rose water as well to enhance the fragrance. Blend it all together and step into the shower to enjoy the refreshing scrub. 4. 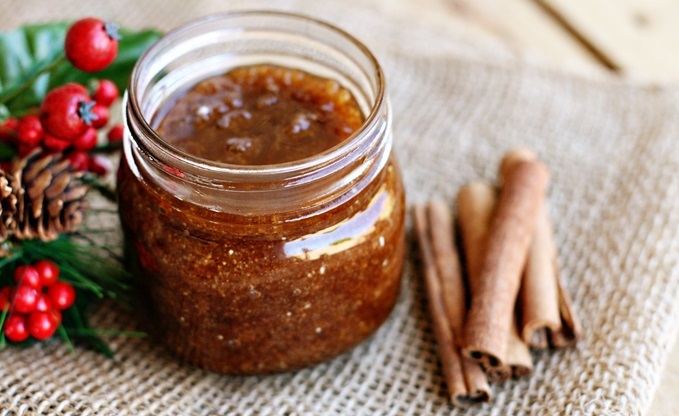 Cinnamon vanilla scrub: This scrub not only works to make the skin glow, but it even smells like Christmas in a bottle. Mix a spoonful of cinnamon powder with one cup of coarse brown sugar and half a cup of olive oil or coconut oil. For that tantalizing fragrance just add a spoonful of vanilla extract. Scrub yourself with this once a week and get ready to show off your stunning skin. 5. Oatmeal honey scrub: Oats are a fantastic way to exfoliate sensitive skin which cannot bear the harshness of the sugar crystals. 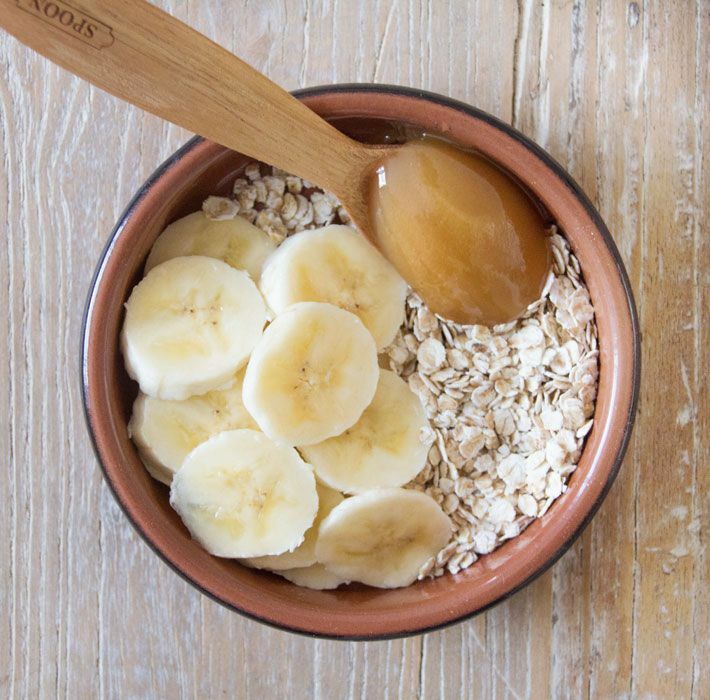 Mash up a banana and add it to a bowl of oats with about 2 spoonfuls of honey. You can even add half a spoonful of milk for a more liquid consistency. Mix this up by hand and scrub it all over when you step in for a bath for smooth and soft skin. With luscious scrubs that are so simple to make, you can always look your best without burning a hole in your pocket and be the envy of all your friends. Let us know which of these is your favorite recipe forever glowing skin.